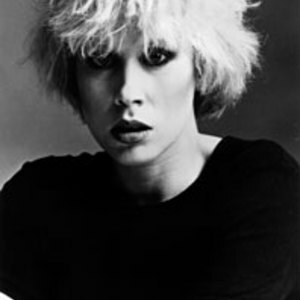 Hazel O'Connor is an English singer-songwriter and actress from Coventry, United Kingdom. She shot to fame in 1980 playing the role of 'Kate' in the film "Breaking Glass" and featured her singing on the soundtrack Breaking Glass. Although her debut single Ee-I-Adio was released in 1979, she will be best-known for Eighth Day, reaching No.5 in the UK Singles Chart in 1980 Will You? reaching No.8 in the UK Singles Chart, the following year. These were both from the film Breaking Glass. Her recent work has included acoustic performances with harpist Cormac De Barra and an autobiographical stage show, "Beyond Breaking Glass".